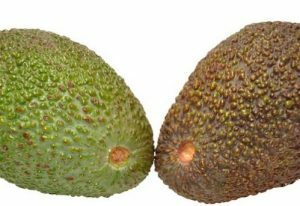 Avocados are not meant for everybody, its color, texture, shape and taste –then you ponder, is it a vegetable is it a fruit and truth is, you are really not sure. 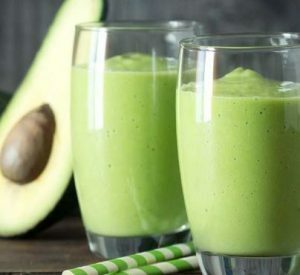 But just before you say no to an avocado toast, some extra guac or even a refreshing avocado smoothie, you ought to know what avocado does to you. 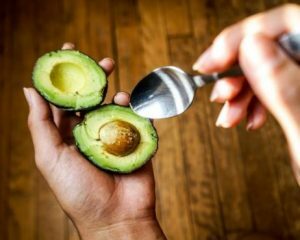 Find below a few myths and facts that we hope you’ll find useful when it comes down to decide whether you go for an avocado or not. 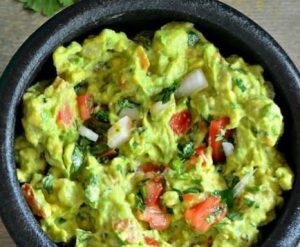 #1 Avocados are an excellent source of potassium. Are you getting enough potassium in your diet? Perhaps not. Low potassium intake is a common issue but worry no more. A single avocado contains 975 mg of potassium, which equates to 28% of your recommended daily value. #2 Avocados are also a great source of vitamin K.
Did you know that a single avocado gives you more than half of your recommended daily value for vitamin K. Getting more vitamin K can also improve general blood clotting and bone health. This is a great news especially for pregnant and breastfeeding women. 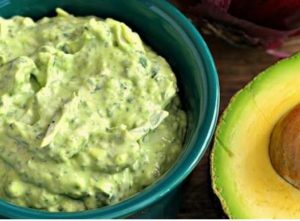 #3 Eating avocados is a wonderful way to load up on healthy fats. Avocados have lots of healthy fats. The majority of avocado fat comes in the form of oleic acid. Oleic acid incidentally is also found in olive oil. It is believed that its presence can help to reduce blood pressure. #4 Avocados are a great source of dietary fiber. 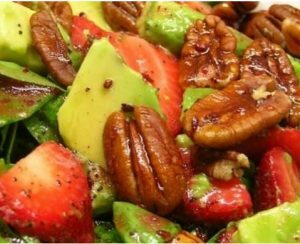 Avocados are also a wonderful way to get your daily fiber. One avocado contains 54% of your recommended daily amount. Avocados are an ample source of fiber, which provides you with a number of health benefits. 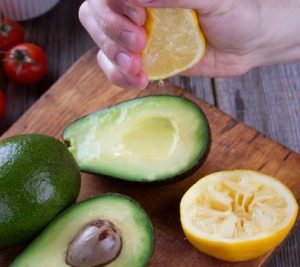 Avocados may be relatively high in fat (15 per cent) and calories, but not all fats are created equal. These green beauties are one of very few fruits to contain monounsaturated or ‘good’ fats – good for a healthier diet. These creamy beauties are believe it or not versatile. 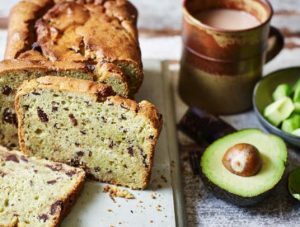 Avocados are brilliant for baking treats like brownies or whipping into a velvety mousse or smoothie, as a healthier substitute for cream or butter. If you are an avocado lover, you might crave them for breakfast, lunch and dinner. And that’s fine, they definitely do more good than harm. 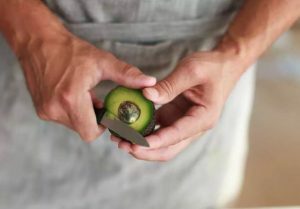 Yes, you can freeze avocados and use them later – simply peel halved avocados, remove the stones and freeze in a sealable bag. 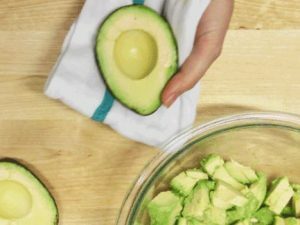 Storing avocados in the fridge will halt the ripening process, so it isn’t ideal if you want to dig straight in with a spoon. But it’s great if you’re not planning to use the fruits for a few days.